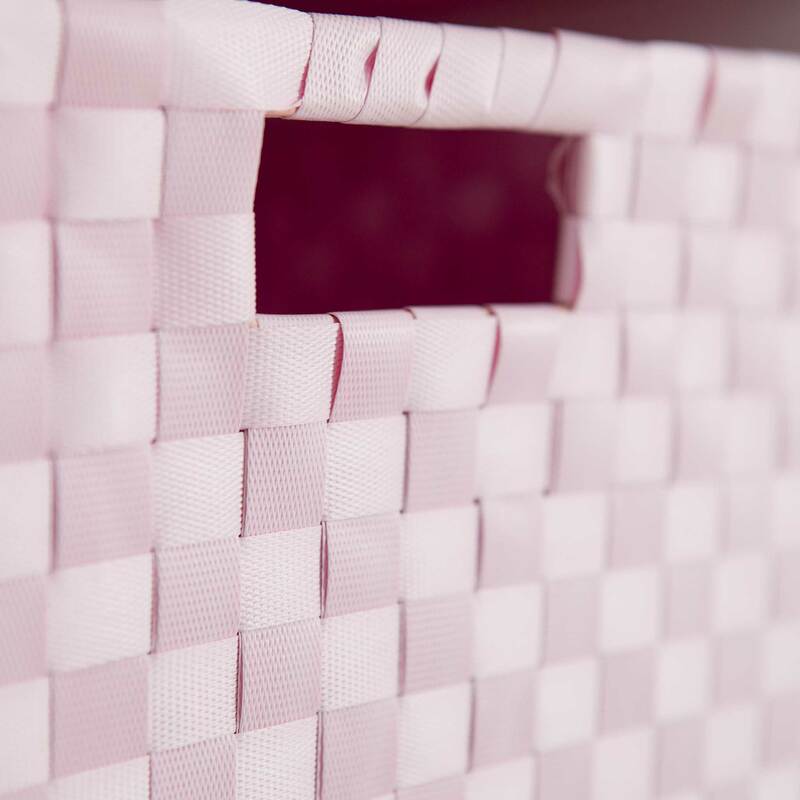 Woven Storage Cube, White | Great Little Trading Co. 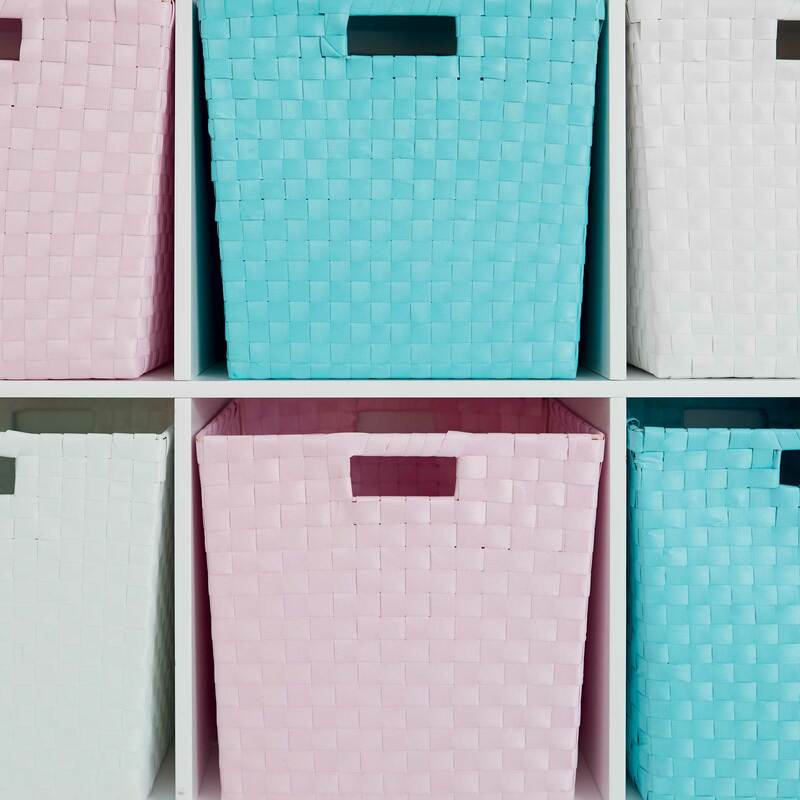 These storage cubes have a sturdy structure and a woven, wipe clean exterior. They're available in four other beautiful colours as well as this one: Grey & White, Navy, Pale Pink and Turquoise. They look fabulous in our Abbeville Cube Storage Furniture and our modular Northcote Storage Furniture.